Looking for an example of just how quickly time passes? This year marks the 50th anniversary of BMW’s legendary 02 Series, and to commemorate the occasion the brand has just unveiled a very interesting concept car for the Concorso d’Eleganza Villa d’Este. Known simply as the 2002 Hommage, the car pays tribute to the iconic 2002 and the groundbreaking 2002 Turbo model in particular. 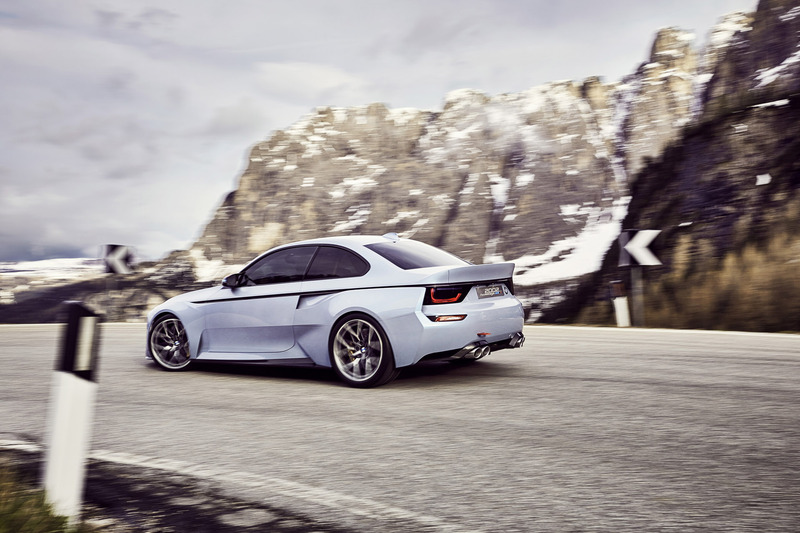 While it seems to share a basic profile with the current 2 Series, the 2002 Hommage is much more than a few badges and some bolt-on parts. But unfortunately, it’s also more of a design study than a preview of anything that will actually be built. 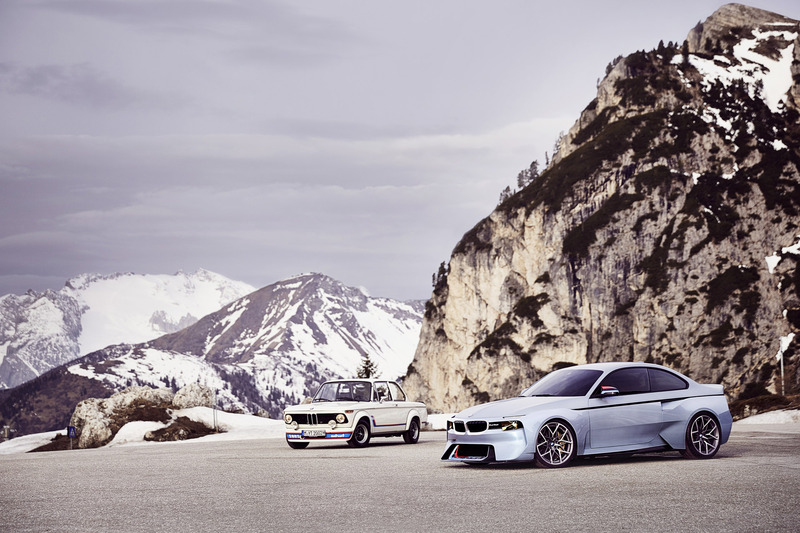 Either way though, it’s hard not to be impressed with what BMW has done here. 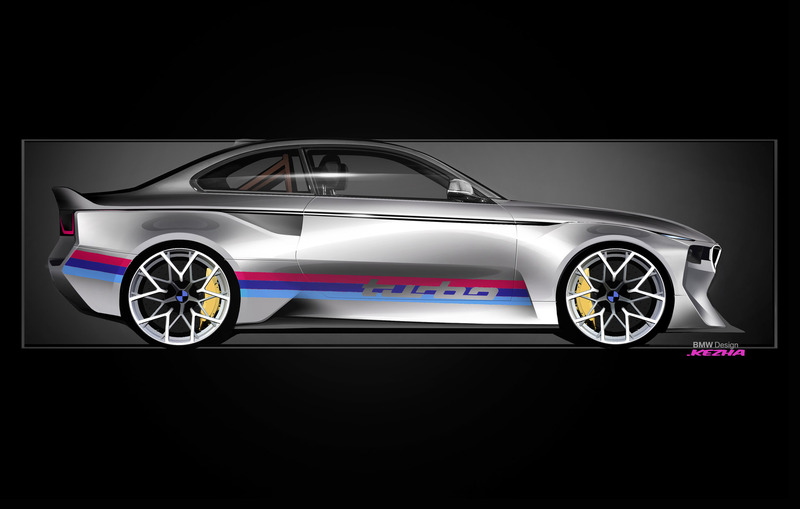 Although thoroughly modern, the 2002 Hommage is heavily inspired by the racing-spec 2002 Turbo, with a retro front fascia, classic BMW racing livery, and aggressive flared fenders all around. 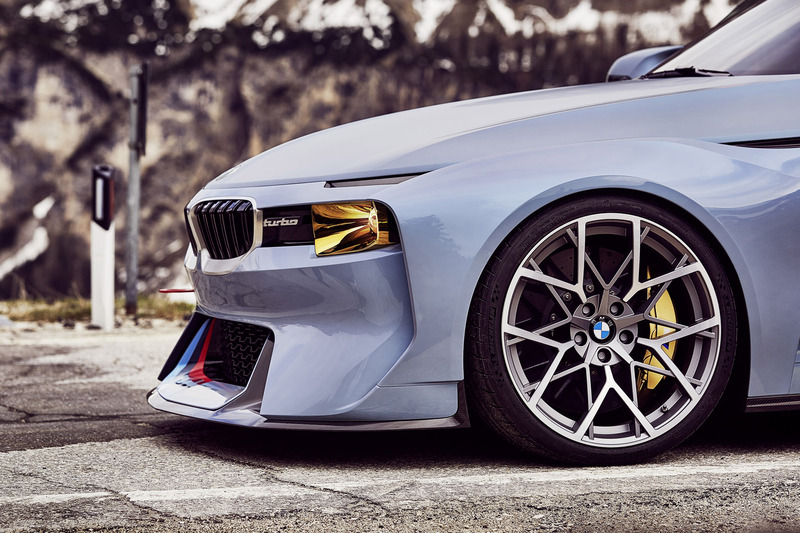 Continuing on with the throwbacks, the 20-inch wheels are styled after old school snowflake wheels and complement the ‘Space Race Metal’ body color perfectly. While we might not be able to actually buy a reinvented 2002 like this one, it feels like a fitting tribute to one of the most important models from BMW’s history. The more I look at it, the more I like it! Does anyone know who did this shoot? The front kinda looks like a camaro and is meh, BUT THE BACK! How isn't it a 2 series with bolt-on bits? HOWEVER, as an 02 owner .... I want more. The 02 is confident in it's boxyness, the hommage simply is not. It appears to try TOO hard to be something (and will be edgy). with today's aero companies it only a matter of time before you will be able to make your 2series or maybe even late model 3 series into one of these wicked little things. AceAndrew2 I thought your original comment was an honest argument, especially from an original 2002 owner. 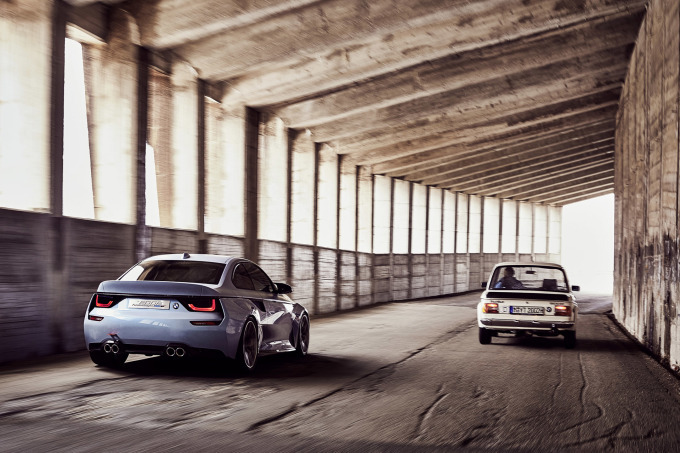 The similarity between cars is slim, move of a wink to the past than a reboot. the rear is beautiful but the front, it doesn't grow on me. maybe with smaller kidney grills, circular headlamps and add those rally spotlights, it might looks better for me. 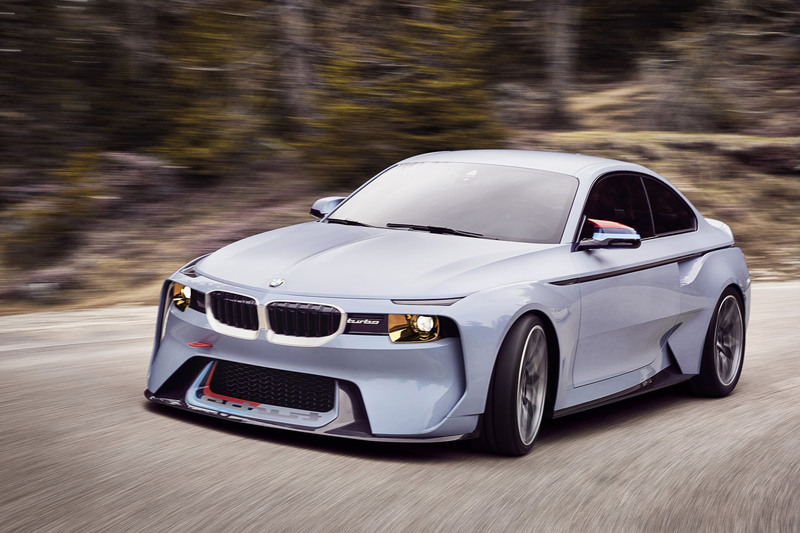 Recently BMW's new hommage concept cars has got bigger nostrils and bigger mouth. I love the design language. I feel like cars have to generally abide by certain structural requirements, so that's why most cars generally have the same overall appearance (boring). I like when companies stir up the pot even if its a concept. Love the design and the car but don't see any continuation from the 2002. Looks like a car from fast and furious, horrible. What a pity..
Nice car, would love to see it being produced ! 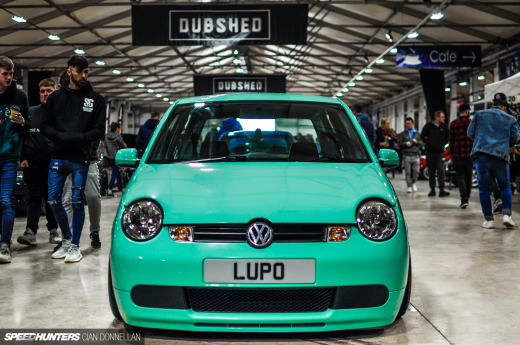 tuniclub Wrap is cool, dig the mirrors, fitment is perfect.. maybe tint the tail lights and different color wheels? 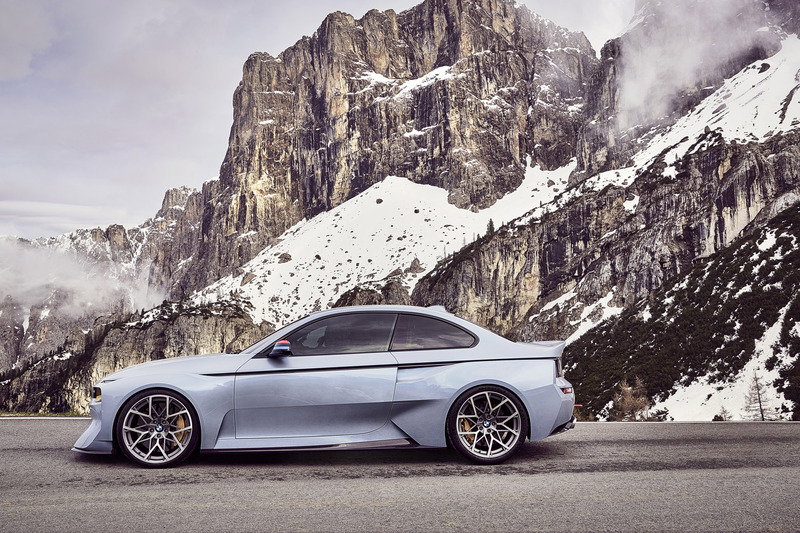 This is a complete breath of fresh air from BMW, absolutely beautiful. Yeah it's a nice reinterpretation to an iconic model. 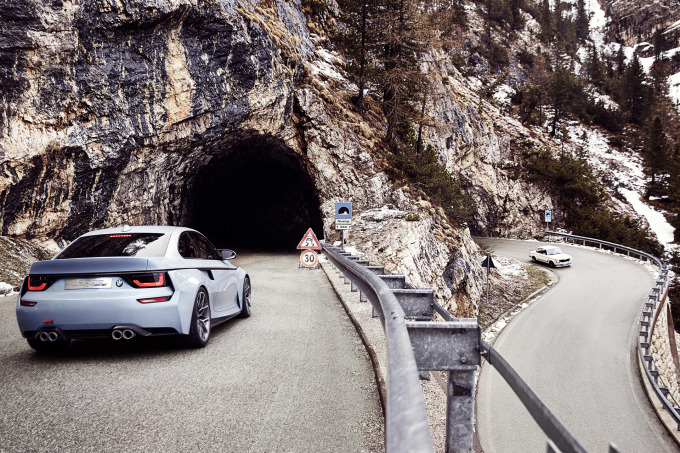 But is it a true driving experience like the old, or are we subject to a engine-note through hi grade speakers via mic at exhaust type of thing? In other terms, I hope this is a honest rewind to old philosophies... rather than an out of touch remake, departing from what made the 2002 so memorable. Fingers crossed. So different, yet instantly recognisable as BMW. interesting, if not needed, is the 1M not already the successor? Horrible. The 2002 deserves better. It's not bad actually. The front in my opinion is the best looking part of the car. The rear looks too much Audi. 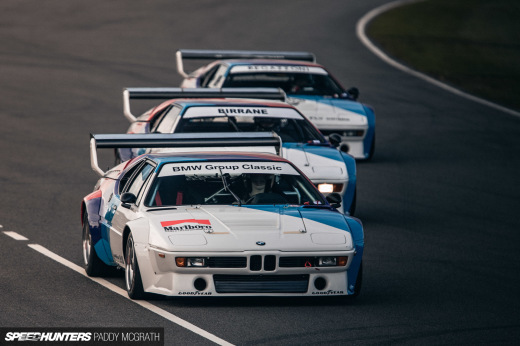 But as everyone knows the Hommage cars from BMW are goodlooking. Futuristic, yet not to much to become ugly. As a 02 fanatic, purestist, etc i think its cool but the styling is a little too much, but what ever. Im happy with the 2 series and all of its variants, for its 02 ethos inspiration. That is really nice to hear. thank you for the update and good <a href="http://www.beeg-movies.com/">luck</a>. 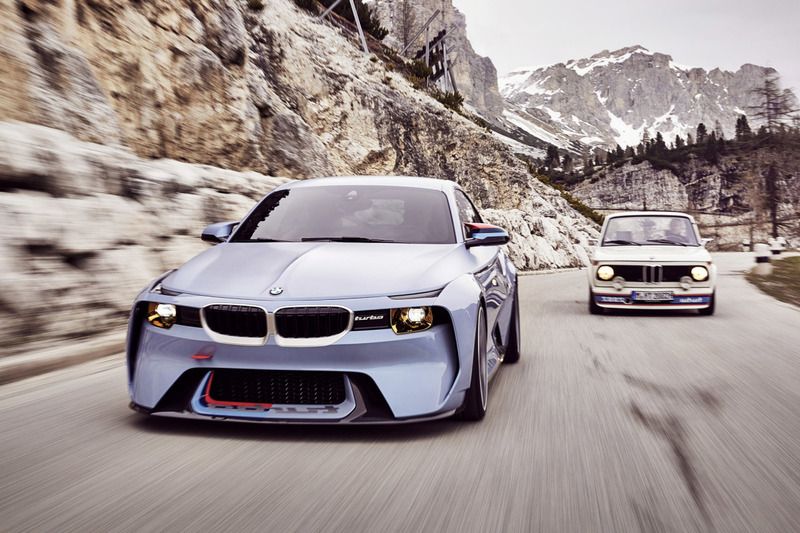 One more Time BMW showed us that they can beat up Mercedes !